Get your feet wet in this watercolor basics course with watercolorist, Lana Cease. Enjoy a day of experimentation and fun while you learn the fundamentals of watercolor. Lana has created an abbreviated introductory watercolor class, using traditional methods of art instruction. You will learn basic techniques all watercolorist use in every painting they do. 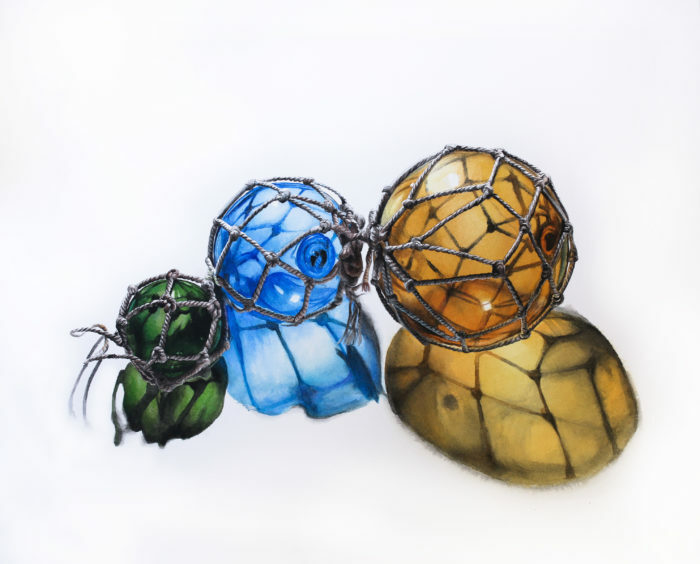 Lana Cease’s painting won Best In Show at the 2019 AKMA Membership Exhibition, and she has taken 1st place in the Watercolor category 2014-2019. Lana had her own solo exhibition here at the AKMA in 2016. She has studied under various local artist and is a member of several painting societies. To sign-up for this beginners watercolor workshop taught by a skilled watercolor painter, call the Museum at (816) 233-7003 or sign-up online below.